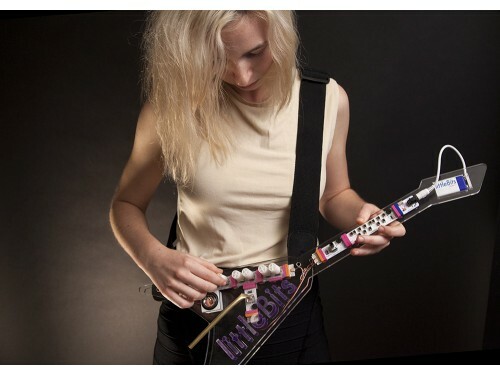 The littleBits Synth Kit is an incredibly powerful, easy to use a modular synthesizer that helps you unleash your inner rockstar. The Synth Kit, developed in partnership with KORG, a pioneer of electronic musical equipment, enables amateur and professional musicians to easily explore the iconic synthesizer instrument. 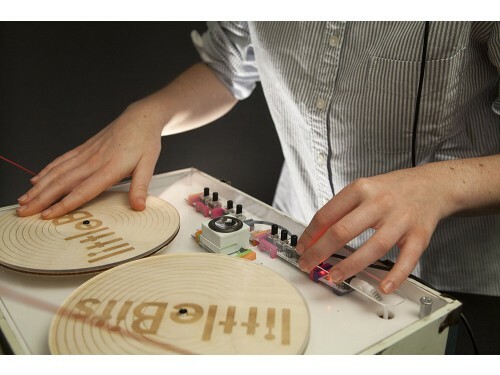 This allows you to make exciting new sounds and build your own infinitely customizable and expandable analog modular instrument - all with little to no engineering or musical knowledge. 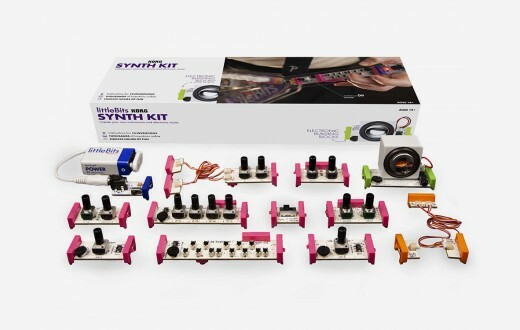 The Synth Kit includes an assortment of 12 electronic Bits that instantly snap together with magnets to create circuits like those used in Korg's famous analog synthesizers.